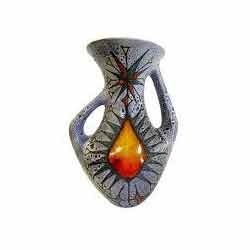 In line with clients' diverse requirements, we are engaged in offering an optimum quality range of Shiny Black Vases. 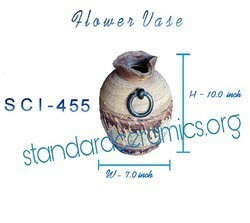 Magnolia vases, that reflect the amazing combination of beauty, dignity, form and style. These vases impart a royal splendor to the garden.